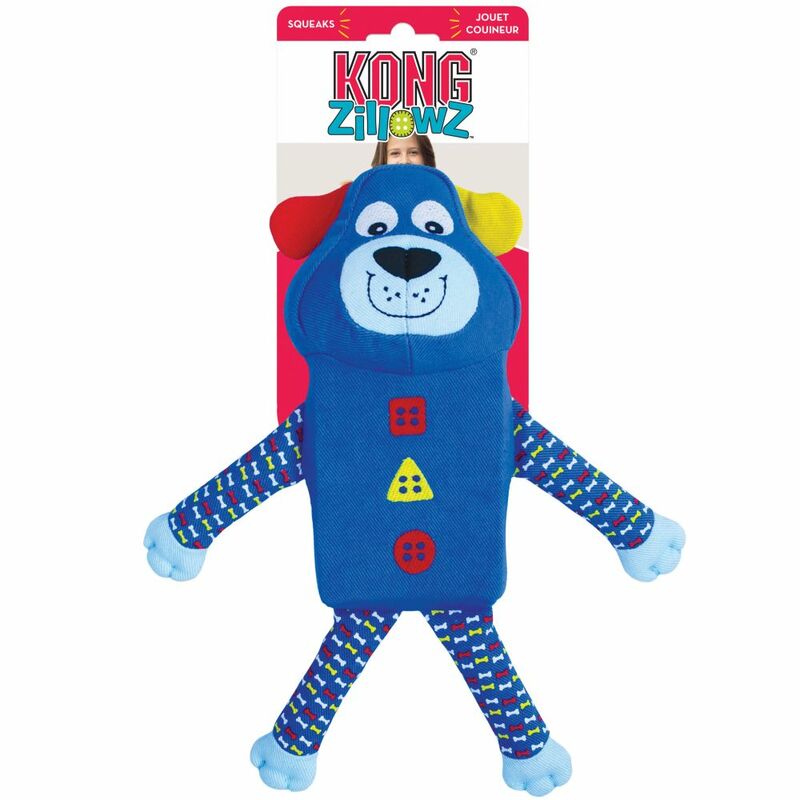 KONG Zillowz are sure to bring a straight-up good time bringing engaging play sessions to dogs and pet parents alike. 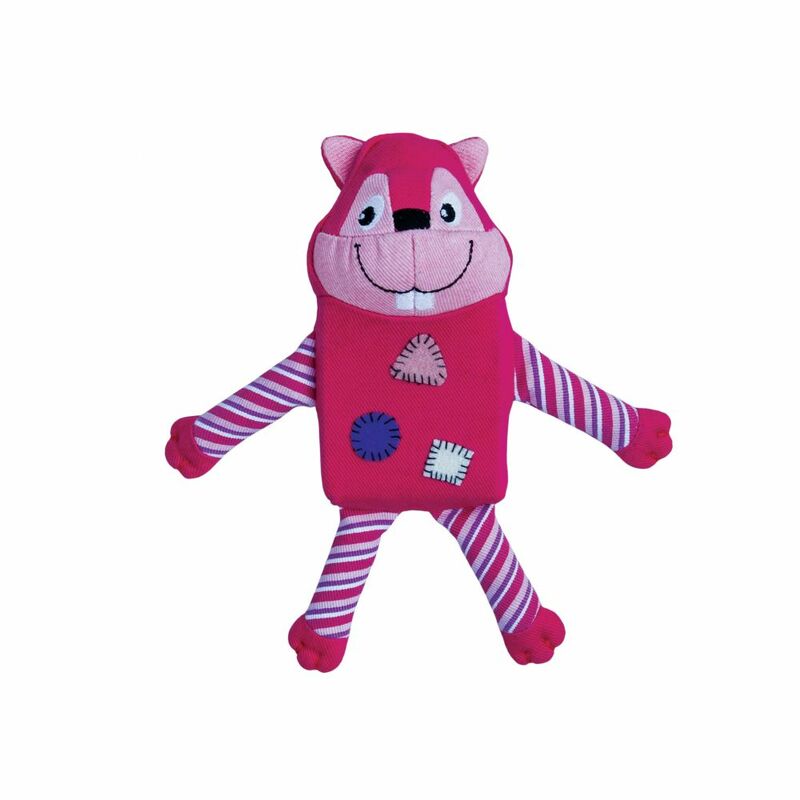 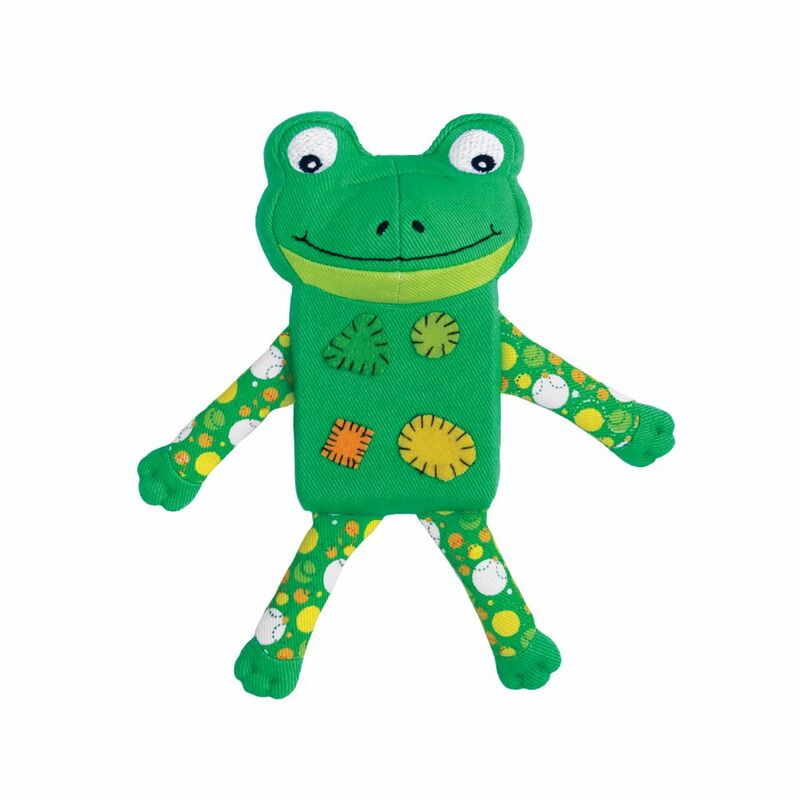 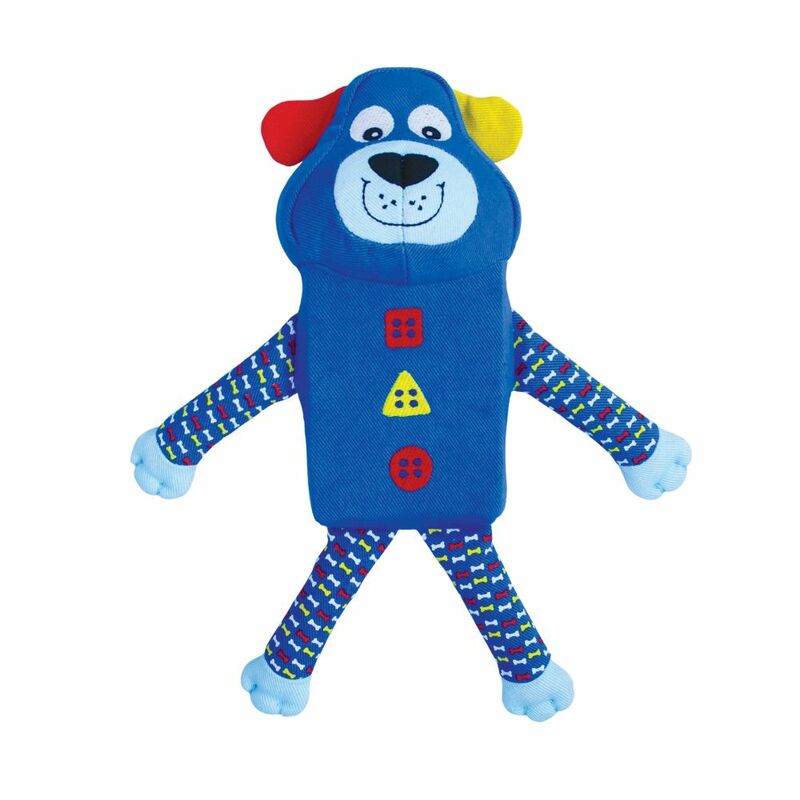 These adorable box-shaped characters have varied textures to entice play, twill fabric for cuddling and squeakers plus crinkle sounds for even more fun. 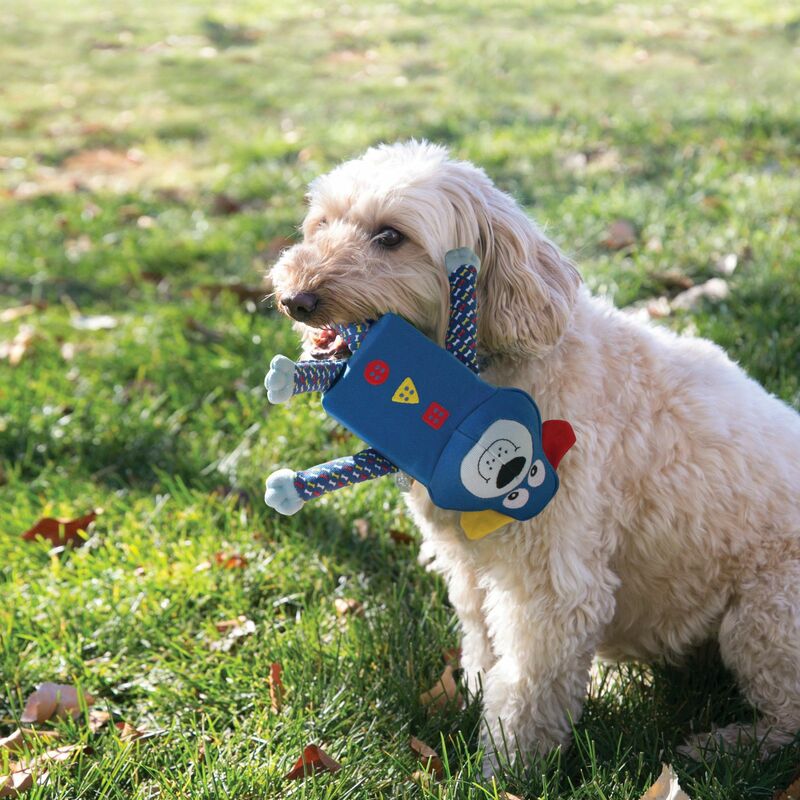 Zillowz make great cuddle buddies and have minimal stuffing for less mess to meet the needs of pet parents.